The QWIC powered by Bafang middle engine offers a torque of 80 Nm. In addition, the middle engine is equipped with a Gear Shift sensor. As a result, the gear hub has a longer life span and the e-bike also offers optimum support during switching. 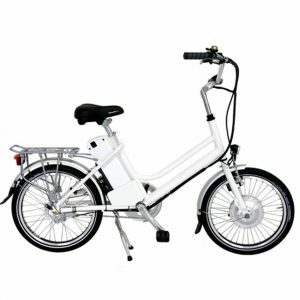 The QWIC Premium MN8 has been developed for the purpose of using the bicycle every day in the city. The QWIC Premium MN8 has been developed as the best of both worlds. 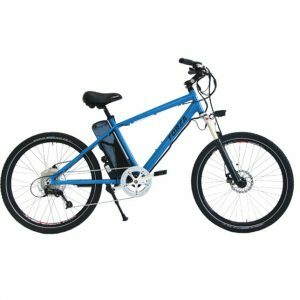 The e-bike features a powerful middle engine and a closed chain cabinet with Shimano Nexus 8 hub gear. The combination of mid-engine and fully closed chain guard offers unprecedented comfort. All components has been chosen for reliability and minimal maintenance. Look at the closed chain case, hydraulic Magura HS22 rims, SKS mudguards and metal battery housing. 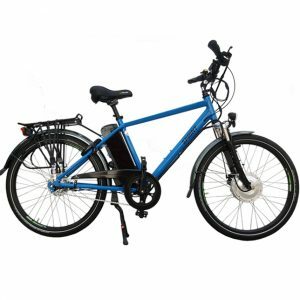 The clear digital display in the centre of the steering wheel makes it very easy to operate the QWIC Premium MN8 electric bike. With 5 or more support modes, you have a great choice to get the ideal support of the powerful middle engine in every session. Thanks to the luxurious Magura hydraulic rims, the HS22, optimal safety is guaranteed. Regardless of the weather. The adjustable Magura HS22 rim brakes make it possible to brake well. They are very light, maintenance-free and easy to replace. The adjustability allows them to be set to large or even small hands. The QWIC Premium MN8 features a very strong headlight. The 40 Lux strong headlight of Busch & Müller offers a beautifully balanced light image on the road. Also with this component is chosen for safety, comfort and low maintenance. 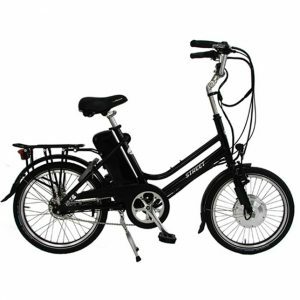 Additionally, the beautifully designed headlamp adds a modern look to the design of the e-bike. Interface Water and dustproof with advanced functions for owner preference. Battery 36V 18650 NCM + Li-ion 13 amp hour (470 watt hours). Charger 2 Amp output charger with auto shutoff. Monitors condition of charge for perfect topping up. Computer Integrated into console / monitor – keeps speed / distance / accumulated distance / battery level / USB input. 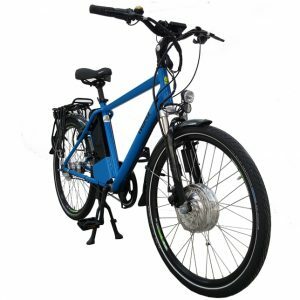 Since 2006 Dutch manufacturer QWIC have developed innovative electrical bikes which are not only sustainable, but are also cool to have and fun to drive. 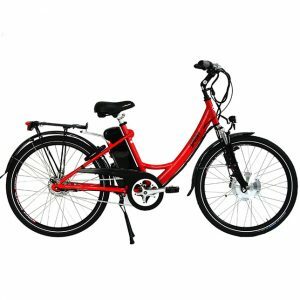 The many awards, positive customer reviews and feedback from the last couple years pushed thm to even greater heights and quality, they aim to persuade the car driver to get on the bike more often.